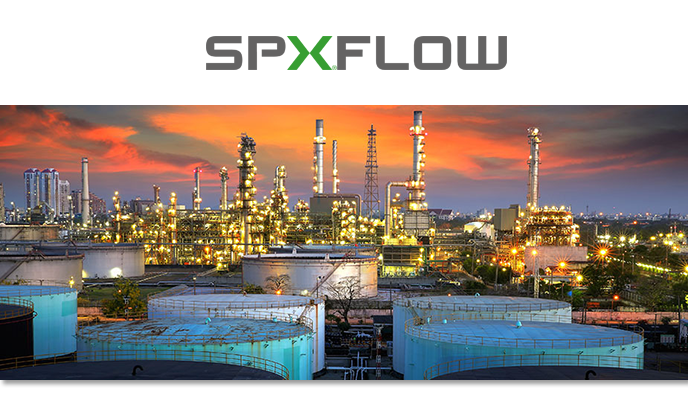 SPX’s innovative, world-class products and highly-engineered solutions are helping to meet the needs of a constantly developing world and growing global population. You’ll find our innovative solutions in everything from dairy plants and power plants to oil and gas pipelines, the power grid and bus fare collection systems. SPX is really everywhere you look. We help our customers around the globe expand and enhance their food and beverage, power and energy and industrial production processes. Manages the lifecycle of all incidents and service requests for their affected end users, which includes, but is not limited to the assessment of impact and urgency, accurate description, contact information, assignment to the appropriate resolver group, resolution code, and verification with the end user that ticket may be closed. Resolves incidents and fulfills service requests (phone, e-mail, walk-up, self-service portal) for all end users in accordance with service level targets while demonstrating the highest level of customer service. Provisions and maintains all end-user computing equipment, such as desktop/laptop hardware, software, mobile devices and peripherals in accordance with IT operations policy and procedures. Assists in the training of end users on desktop productivity software and other applications in accordance with IT operations policy and procedures. Escalates incidents to the appropriate IT operations resources in accordance with established procedure. Monitors open tickets for accuracy, urgency and problem resolution within prescribed Service Level Agreements. Provides set-up, support, and verification of multi-media functionality for conference calls and auditorium business unit presentations. Provides level 1 and 2 services for local area network and telecommunication device in accordance with IT operations policy and procedures. Communicates prompt and accurate status of assigned incidents, requests, and project work to IT operations management in accordance with procedure. Participates in the review of Service Delivery reports and metrics to make recommendations or initiate procedures to improve unsatisfactory results. Utilizes the company service desk system to log, and close user incidents and requests. Identifies, researches, and assists with implementation of new technologies in accordance with IT operations policy and procedures. Tracks and manages IT assets in accordance with IT operations policy and procedures. Maintains inventory and orders end user hardware, software, services, and peripherals in accordance purchasing policies. Proficient with current windows-based desktop, hardware, software, networking and peripherals including, but not limited to, Microsoft products, desktops, laptops, VPN, printers, fax machines, video conferencing, telecommunications devices including mobile devices, local area network, etc. Proficient with desktop toolset including, but not limited to LANDesk, Quest (ARS), Service Desk, etc. Take-charge individual with lots of energy. Excellent customer service skills and customer focus. Must be highly self-motivated, self-directed, exhibit strong initiative and be attentive to detail. Excellent verbal and written communication skills with the ability to present ideas in both business-friendly and user-friendly language. Flexibility and adaptability to changing requirements dictated by business and IT requirements.